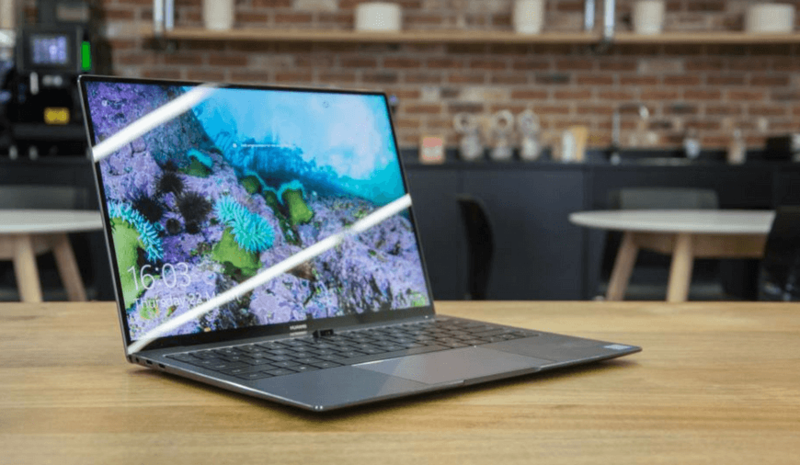 Huawei's MateBook X Pro was always in the news since its launch. There were a lot of speculations, announcements, and more on the design by a number of critics and smartphone reviewers. Finally, the offering is there for the users and everyone seems amazed on the price tag (not because it has a hefty price but because it is made available for the users on an affordable price. So, to all those who were waiting for the MacBook Pro can get their devices at a cost that is easy to afford. The product is available for the sale for users on Amazon from where they can get one. Huawei is bringing its tiny bezels with a pop-up keyboard webcam for the US users. The offerings can be purchased for $1,199.99 for the base model but for a more powerful configuration, the users will have to spend a bit more nearly to $1,499.99. The specification of both the devices are pretty good and this is the reason that would offer it more popularity among the users. Talking particularly about the device specification the basic ones are 13.9-inch, 3000 x 2000 touch screen display for both the model. The company, Huawei is claiming to offer a 91 percent screen-to-body ratio with this specification. Huawei MateBook X Pro has a USB-C port to connect the charger. Huawei’s latest offering also includes a thunderbolt 3 port, and this is not all. There is a USB-A port alongside the headphone jack in addition to a pop-up camera. These offerings are all to win over any of the users and that is why we are in love with the device. The eighth gen Intel Core i5 8250U processor additionally features 8GB of RAM and a 256GB NVMe PCIe SSD. Another specification from Huawei that is priced slightly high ($1,499.99), as we quoted above, has the following specification. It is eighth-gen Intel Core i7-8550U processor with a RAM of 16GB in addition to 512GB solid state drive. It additionally features NVIDIA GeForce MX150 graphics. Talking about the battery specification, the device has 57.4Wh battery specification. With battery, the company has always faced a number of issues in the past also. It has also been criticized a number of times for having a not-so-good battery specification for its exceptional processor. We need to wait further to see if the battery specifications have been fixed or not. As stated earlier, the device is available for the sale on Amazon and Newegg. The company, Huawei is offering a sweet deal for the users with a $300 gift to early birds. In order to cash on the deal, the users would require buying the product from the websites mentioned above.